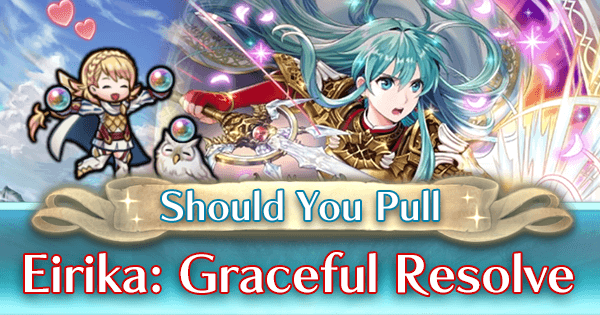 Good evening and welcome to “Should You Pull?”, a series that analyzes new banners to give summoners an idea of the contents of these banners, how new units and skills relate to gameplay and meta, percentage odds of getting each individual unit, and of course, an idea of whether or not you should use your hard-earned orbs on them. 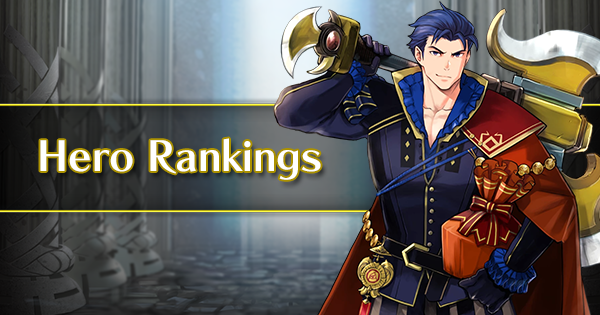 With this series, we hope to accurately represent the pros and cons of each new banner, as well as offering our own opinions on how worthwhile the banner may be. 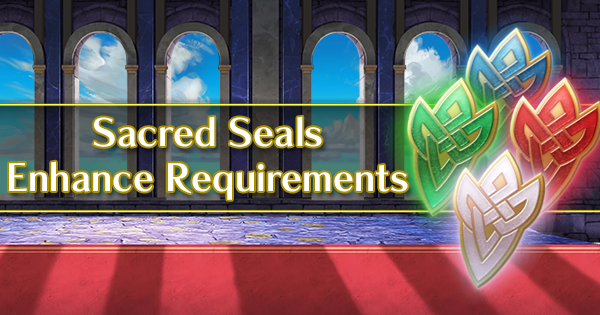 Everyone has different priorities and different affinities for certain characters or installments of the Fire Emblem franchise however, so our word is not law- we simply aim to give our readers a complete picture of what each part of a new banner entails. With that in mind, let's get started! 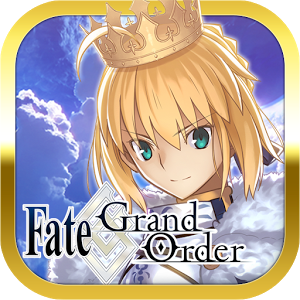 This is a legendary banner, meaning that the odds start at 8% and the only 5 star units you will pull are the ones advertised on the banner. 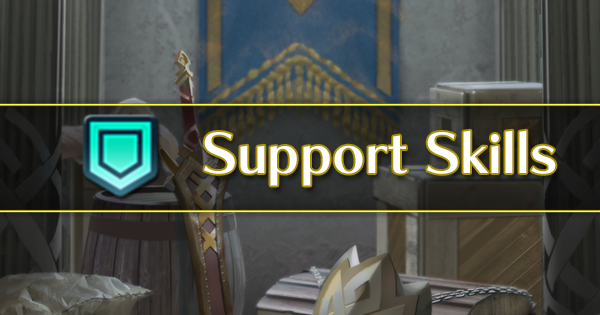 All colors are represented, however, all colors have 3 separate 5 star units you could get. 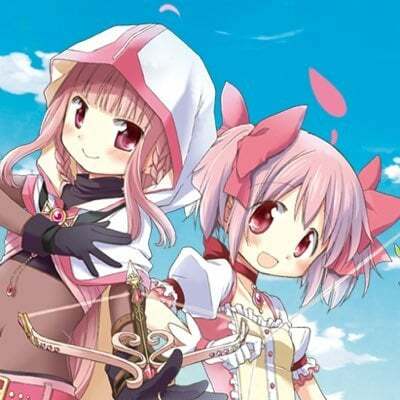 Note that overall, your odds of getting specific units on a Legendary Banner are lower than if they were in their own banner, and overall, Legendary Banners are typically poor choices for color sniping, particularly for merges, unless you’re interested in the Legendary unit or 2/3 of the units in that particular color. The above numbers are the calculated costs of getting a specific focus unit. For getting any unit from that color the odds are much, much lower (roughly 1/3rd of the cost). For more information on these numbers, please see our probability article. Mirroring her brother’s legendary iteration is Eirika, a sword cavalry unit with a somewhat unique concept to fill an already-bloated pool. 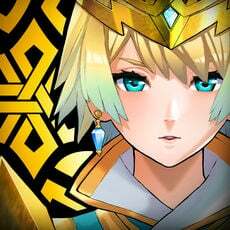 While she’s capable of massive amounts of damage when her Special triggers, getting that Special proc in the first place may prove difficult for reasons discussed below. Still, she's the fastest red cavalier by a long shot and will outstrip many other sword cavs, particularly during Player Phase where her high Speed of 39 can shine. Legendary Eirika’s unique skill is her B slot, the Lunar Brace. Like the Solar Brace, the Lunar Brace adds an additional effect when her Special procs, giving her an additional Luna effect on top of her Special. 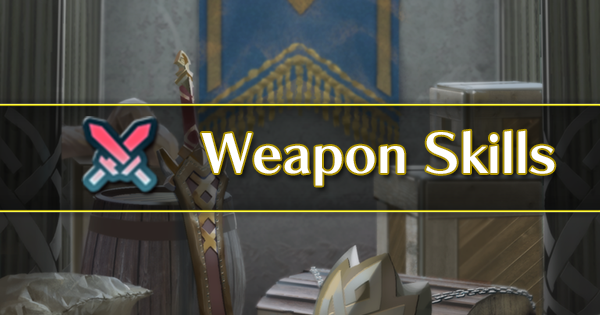 This can stack with her native Moonbow to produce a powerful Black Luna-esque Special on a cavalry unit, making Eirika’s Special activations extremely deadly and capable of easily KOing against the weapon triangle. But why stop there? Eirika can combine Luna with another Luna for 100% negation of her opponent’s Defense, or with Aether for 100% negation and 50% healing from her attack. 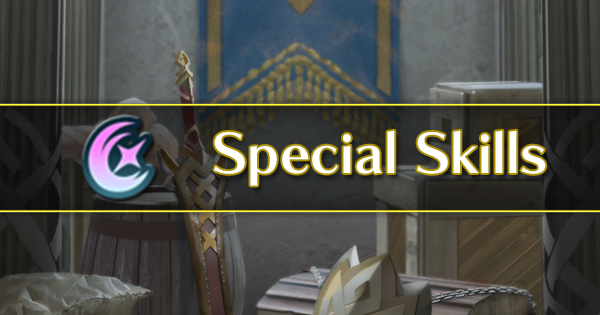 Before we get excited about this, there’s the caveat that Lunar Brace also comes with a +1 to Eirika’s Specials, meaning that it is much harder for her to use Specials with a longer cooldown due to her inability to inherit fighter skills and needing to rely on her (admittedly, very high) Speed to guarantee doubles, which dramatically affects how reliably lethal she can be. Where her other skills are concerned, Eirika comes with the coveted Atk/Spd Solo, which is a complete gamechanger for mobile Player Phase units, as they can now receive incredible in-combat buffs by moving away from their team to initiate upon and KO another unit. This is undeniably a step up from Swift Sparrow and Death Blow 3 simply due to the enhanced stats and utility in either phase, better than Life and Death due to the lack of stat nerfs, and in many instances, better than Fury due to better offensive stats and lack of recoil- and finally, better than Atk/Spd Bond due to the freedom in positioning it grants Player Phase units and the increased stats (+5/+5 vs +6/+6). Finally, Eirika has Odd Def Wave, which is… still a fantastic skill, though not quite as exciting as the rest of her kit. It’s definitely a valuable inherit for any Arena team, but given that 4 star Silas has Even Def Wave, it’s not generally something you would want to pull specifically for Eirika to get. Eirika will score lower than many other legendary heroes, particularly if using Moonbow as her Special. Considered by many to be one of the best dancers in the game at this time, YT Olivia is quite powerful- she has a legendary sword, the Skuld, which increases all stats of your heroes by 3 after she uses Dance on them. In addition, she is one of the few dancers who can currently utilize an Arena score skill, and R Duel Flying will allow you to use a merged YT Olivia in the upper tiers of arena. A definite step up from Halloween Nowi, Summer Tana still outstrips the free Aversa in Speed, while also having a prf tome to give her good score. She is another fantastic option for R Duel Fliers, but is somewhat more limited in her Arena utility, as she has less support utility for a potential bonus unit teammate. Still, as the strongest red tome flier to date, she’s a fantastic addition to anyone’s barracks. Legendary Lyn is one of the more awkward Legendary Heroes to use and has difficulty fully utilizing her Enemy Phase oriented kit as an Archer in a game where many foes are melee. Still, she has the ability to give herself immensely powerful stat boosts during the Enemy Phase and can utilize her decent defensive stats to be a great counter to ranged units. 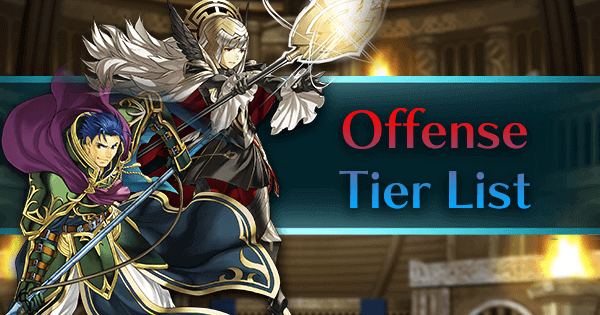 Fallen Robin M has been a staple of many high-scoring Arena teams for some time now, and rounds out the trifecta of armored dragons as an extremely powerful green unit with built-in Distant Counter who attacks into a ranged enemy’s weaker defensive stat. 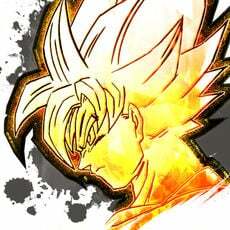 As he is able to inherit skills like Bold Fighter, he is undoubtedly up there as one of the strongest units in the game. 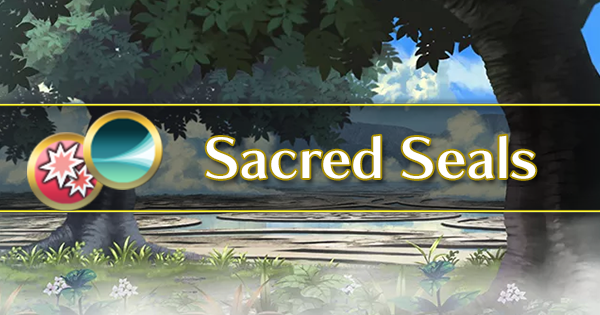 Bridal Sanaki is a green tome flier, which in itself makes her a valuable addition to anyone’s barracks- however, due to her middling Speed, she finds it difficult to really take advantage of the powerful Blade tome builds in a way that WF Nino can. While she has a few niche inherits (Def/Res Link is excellent on Odin with a refined tome, or on Blade tome mages with Hone support), she ultimately struggles to find relevance among other overpowered green units in the game. 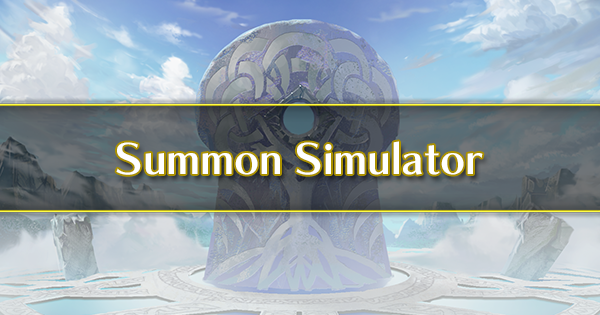 Coming in to assist with his sister’s legendary debut is Ephraim, another legendary cavalry unit and holder of the Solar Brace, a B slot skill which heals him for a portion of his damage done during his Special activation. Ephraim also has the unique utility of being able to force double attacks in either phase when he is outnumbered by his opponents, giving him a massive boost in combat ability- however, like Eirika, he will not score as highly as other Legendary Heroes due to his status as a cavalier. 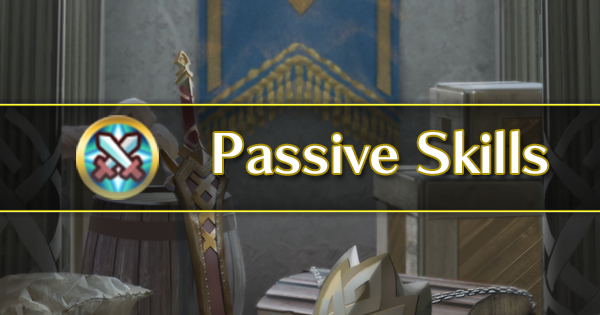 Sumia takes the niche of high Speed flier to the extreme with a neutral Speed stat of 39- however, she trades many of her other stats for this, with only 30 attack, 29 Defense, and 25 Resistance. She also comes with the interesting Reprisal Lance, which grants +6 Attack during Enemy Phase, and the valuable Atk/Def Link skill, making her an excellent unit for inherits. Bridal Ninian is a flying mage dancer, and that enough should make anyone want to pull for her. She is thusfar the only dancer who can use an emblem blade tome and easily gain +24 Attack, making her lethal as well as useful in her support capabilities. Despite this, her overall stat total is abysmally low, and she will certainly drag down any Arena score because of this. The old faithful, Legendary Robin returns to dominate the legendary hero colorless slot. Sporting a well-rounded stat spread, Legendary Robin is a fantastic addition to any flier team, though her lack of color specialization ultimately hurts her potential damage output. Still, it also makes her a better tank, as she has far fewer weaknesses. With his new refine, Innes is now an interesting choice for a C Duel Infantry build. 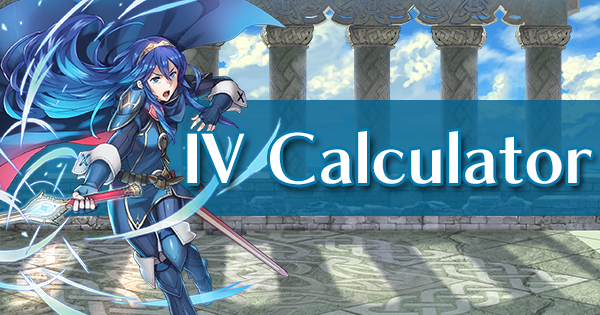 As he is now able to attack dragons and mages alike without being countered, he can be an excellent source of risk-free chip damage to feed kills to your bonus unit- particularly if you can afford to give him Windsweep as well, for a build that cannot be countered by any unit. However, his lower Attack means that he likely won’t able to to significant damage and will generally need rescuing so that the dragon doesn’t KO him in the next Enemy Phase. Genny makes yet another appearance on a Legendary banner, just in time to be run simultaneously with Halloween Mia on the seasonal Halloween banner. 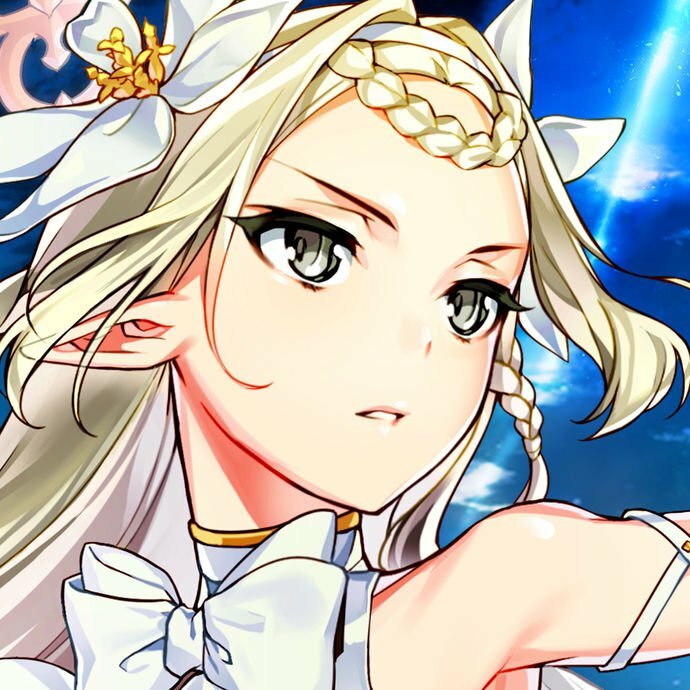 While she’s only marginally better than f2p infantry healers such as Lucius and Serra, she is one of the few healers with Wrathful Staff in the game, making her a fantastic inherit for any healer with a shiny new C Duel Infantry.